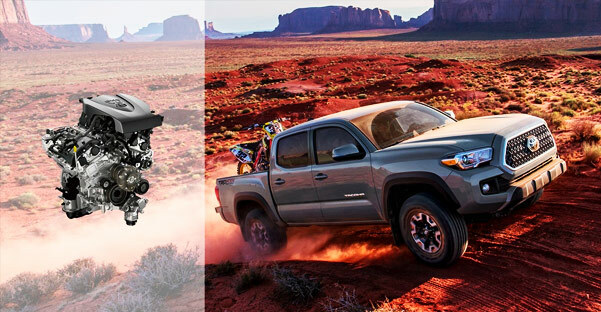 Buy or lease a 2018 Toyota Tacoma to take on every adventure in inspiring fashion. Whether you aim to use your new Tacoma truck for heavy lifting or everyday chores, you’ll love every moment spent in the driver’s seat of this 2018 Toyota. You can customize your cabin to your liking and choose between two expertly engineered powertrains. Plus, with advanced safety systems that will help you drive with peace of mind, the new Tacoma will ensure you and your crew remain well protected. Head to our Toyota dealership in Lincoln, NE, to test-drive a new Tacoma now! Whether you’re a first-time buyer or a dedicated Tacoma truck enthusiast, there is something for everyone with the 2018 Toyota Tacoma. 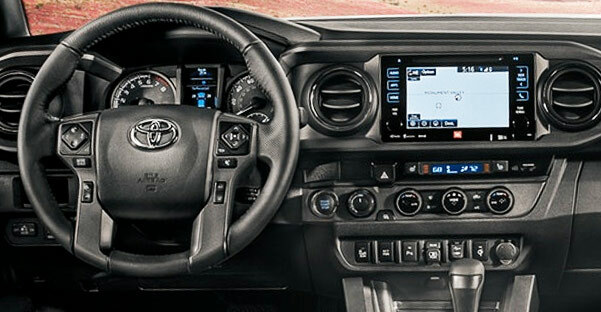 Take the trip to our Lincoln Toyota dealership to get a closer look at this new Toyota pickup!